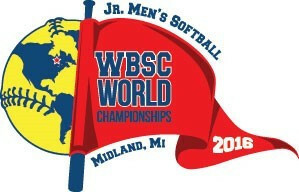 Two-time defending champions Argentina have been drawn in the same pool as hosts United States for the 2016 World Baseball Softball Confederation (WBSC) Junior Men's Softball World Championship in Midland. The South American country, gold medallists in Canadian city Whitehorse two years ago and on home soil in Paraná in 2012, are also joined in Pool A by Australia, Botswana, Czech Republic, Denmark and Venezuela. World number one ranked nation and 2014 silver medallists New Zealand headline Pool B, which features Canada, Israel, Mexico, South Africa and Japan - the 2012 runners-up and 2014 bronze medallists. Competition is scheduled to take place from July 24 to 30 at the Currie Stadium in Emerson Park in the city in Michigan. The top four teams from each round-robin pool will advance into a double-page play-off system. 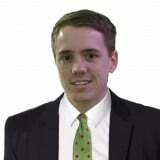 As hosts, the US will be hoping to improve on their fifth-place finishes at the last two editions of the event. 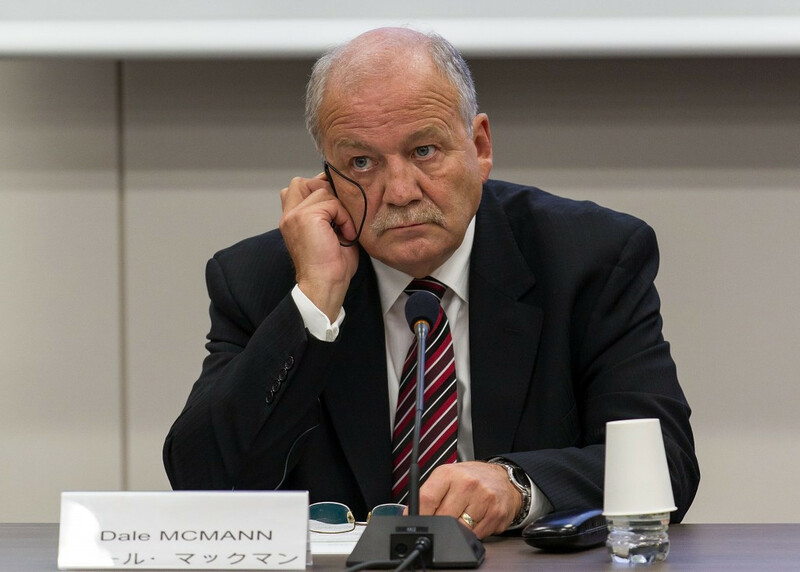 "The WBSC is proud to announce a global collection of nations for the 11th Junior Men's Softball World Championship," said WBSC Softball Division President Dale McMann. "With its existing world class venues and knowledgeable fans, Midland 2016 will be an ideal backdrop for these elite young athletes to shine and proudly wear the jerseys of their countries - representing and spreading our sport in their part of the world and beyond. "The WBSC is committed to showcasing our sport's World Championships to advance our leading position and appeal as a youth-based sport across both genders." The WBSC has appointed 16 umpires from 11 countries and territories to officiate at the event, which offers the world’s top prize in softball within the under-19 men's category. The umpires will be coming from Australia, Botswana, Canada, Czech Republic, Germany, Israel, Japan, Mexico, New Zealand, Puerto Rico and the US. The majority of baseball and softball's estimated 65 million athletes in over 140 countries are said to be between the ages of five and 21. Baseball and softball is one of five sports recommended for inclusion on the Olympic programme at Tokyo 2020. The International Olympic Committee is due to make a decision on what will be included at its Session in Rio de Janeiro in August.